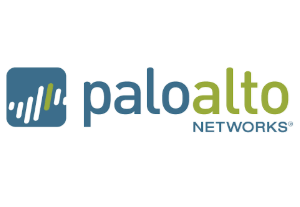 Why choose JNtech Networks for Palo alto? Palo Alto certification validates your skills and knowledge of the Palo Alto networks security operating platform. JNtech NETWORKS industry-leading training course content enable candidates to design, deploy, configure, maintain, and troubleshoot the Palo Alto network based network security implementations. Palo Alto networks are worldwide accepted firewall security systems offers certification courses to the candidates to validates their skills to work on these networks. JNtech NETWORKS offer high-quality training experience in instructor-led/online training method. Our certified instructor-led training ensures hands-on quality based Palo Alto training. JNtech NETWORKS is quality based training institute in Noida, Delhi India offer industry expert trainers, 24*7 lab access, virtual lab facilities, workbook, smart classrooms, one-to-one training sessions, multi-time training facilities to the students. The PCNSE exam should be taken by anyone who wants to demonstrate their knowledge in Palo Alto Networks.